In a generation which is challenging norms and disrupting entire sectors, the need for developing an entrepreneurial culture in educational institutions is on the rise. Top talent in Indian colleges has no dearth of paths to make a mark- be it in the corporate world, academia, governments or startups. With these growing options and the ever-present competitive spirit of the students, what is the way forward to lead them towards solving real-world problems through startup innovation? The answer is simple – an epiphany of entrepreneurial realization. 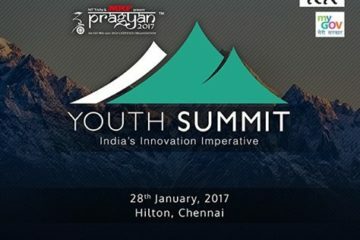 In order to bring about an entrepreneurial impulse among students in the country; E-Cell of NIT Trichy in association with CitrusPay and Augray is organizing “Epiphany” – simultaneous ideation bootcamps powered by Headstart Network in 8 major cities, and internship drives in 3 major cities. These ideation bootcamps are aimed to give students a preview into the journey of an entrepreneur, and inspire them to take the plunge. During these bootcamps, students may come in with or without an idea – but will walk out as a part of a startup team which has a basic business proposition ready. Eminent entrepreneurs from local startup communities will be present to engage the participants and share valuable insights. 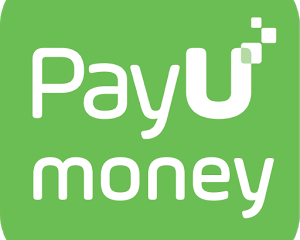 This initiative is made possible, thanks to the following sponsors – CitrusPay, Augray, Headstart Network, Sulekha, IndiGo, Zebronics, CEDI NIT Trichy, ReachIvy, Cherunathury Tech Ventures and Twenty19. The winning team at each location will get goodies from Zebronics and Twenty19, apart from valuable networking opportunities, and a chance to take part in Ventura, E-Cell NIT Trichy’s annual international business model competition. More information about Ventura can be found here. 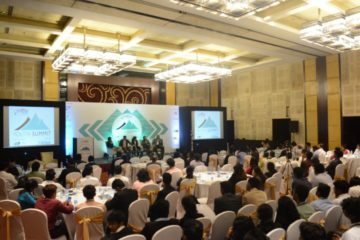 Participants in Kolkata, Bangalore and Delhi interested in securing internships with some of the country’s best startups, can also choose to make a pitch to the hiring teams on stage, and grab the interns on offer. 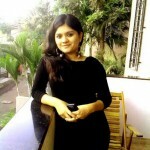 Where: Delhi, Hyderabad, Kolkata, Bengaluru, Pune, Jaipur, Kochi, Coimbatore. Delhi – Shaheed Sukhdev College of Business Studies, 1PM-4PM. Hyderabad – Jawaharlal Nehru Technological University, 9:30AM-4PM. Kolkata – Institute of Engineering and Management, 4PM-7PM. Bengaluru – Christ University, 2PM-5PM. Pune – Vishwakarma Institute of Technology, 9:30AM-1:30PM. Jaipur – Vivekananda Global University, 1PM-4PM. Kochi – Cochin University of Science and Technology, 10AM-1PM. Coimbatore – Karpagam College of Engineering, 10AM-1PM. The Entrepreneurship Cell of NIT Trichy is a student-run non-profit organization which has been fostering entrepreneurship and supporting early stage startup since a decade. 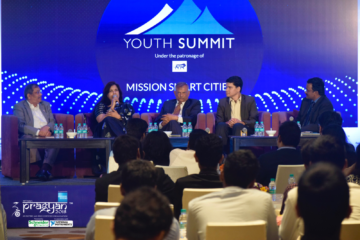 It has left its mark on the startup ecosystem in the past decade through various impactful initiatives – Ventura, a business model competition; one of South India’s largest E-Summits; Enlight.en outreach series; and so forth. 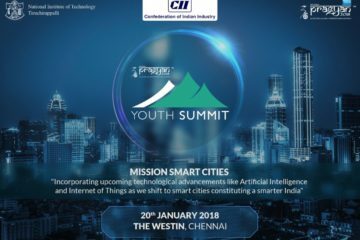 These initiatives aim to equip participants with the right skillset, enable networking opportunities, expose them to the startup ecosystem and provide them with useful insights from eminent personalities. 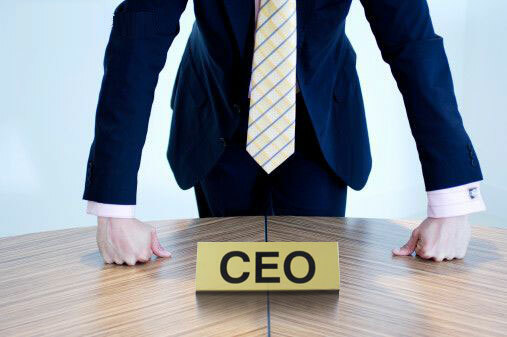 7 Most Successful CEOs In India, Who Are Neither From IIT Nor From IIM !